This week’s lucky sweepstakes winner is Denison of Sun Prairie, WI. Denison will be enjoying a three day, two night “Winter Fun Fest Weekend Package” at Cragun’s with more lodging choices than any of the other Minnesota Resorts. This package starts with a Friday night “Welcome Reception” and dinner buffet. There’s evening family entertainment such as DJ and karaoke in the Bear Trap Lounge. Enjoy lots of outdoor recreations including discounted downhill lift tickets at Ski Gull Recreation Area, X-C skiing, snowshoeing, ice fishing, ice skating, broomball, snowmobiling, Cragun’s SnoMo Centre with sled and clothing rentals and more! 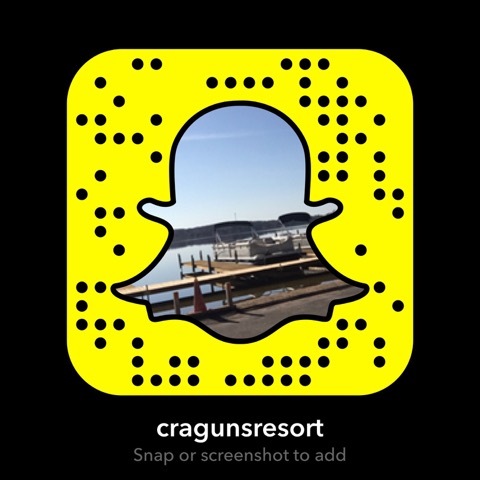 Have a great time at Cragun’s Denison – one of the best Minnesota Resorts on Gull Lake.